Treatment of skin hyperpigmentation must be accessed individually. Chemical Peels, micro-needling and Microdermabrasion can significantly reduce dark skin patches and melasma. 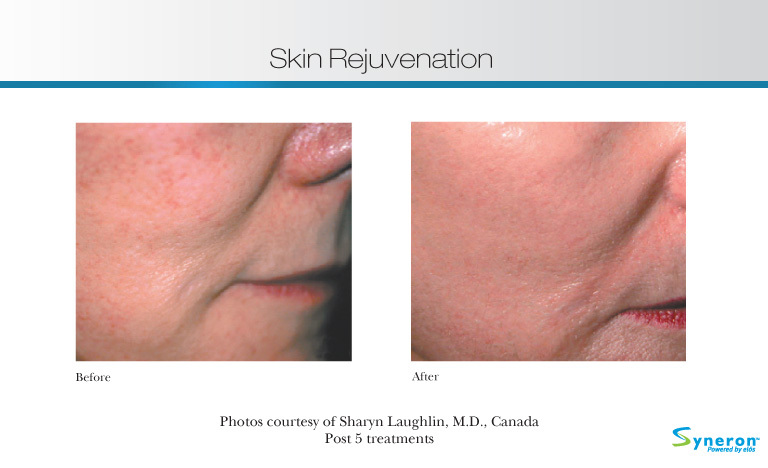 For select clients, hyperpigmentation of the skin can be reduced by Photofacials, microneedling and Fraxel Laser. At home care is also required by every client and includes avoiding sun exposure and the effective application of sunscreens. Skin Care Programs with various lightening agents ranging from a cucumber extract to creams with hydroquinone, are very important components of a treatment plan for hyperpigmentation.